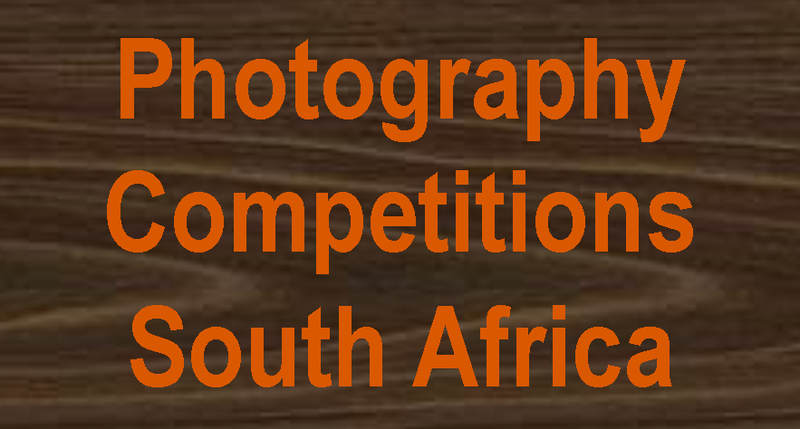 Listing of the latest Photography Competitions from some of the most well-known South African companies / magazines / newspapers / NGO's / websites offering photography competitions in South Africa. Please note Some of these South African photography competitions / contests are once off competitions: read more on the listed websites for updated 2019 competitions. 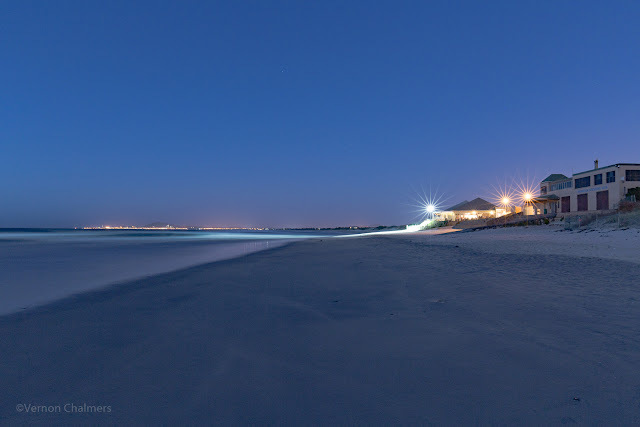 Please read the Terms and Conditions and fully understand what happens to the Copyright / Ownership of your images after submission to / and publication of your images into their online galleries (and what happens to your image(s) after closing dates). If you're not sure contact the organisers / sponsors before submission. Please Contact Me direct for adding your Photography Competition (South Africa only).